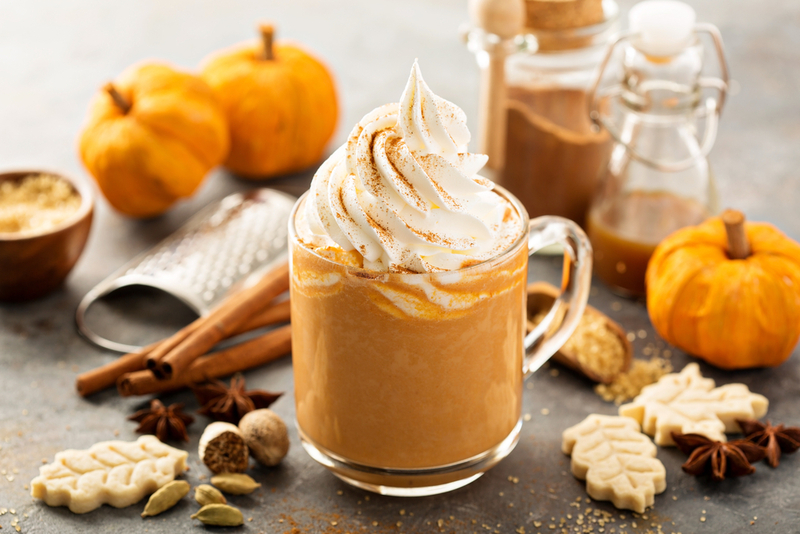 It is High in vitamins A, C, and E, Rich In Calcium, and Vitamin B. Vitamin B reduces stress, anxiety, and depression… So not only is whipped cream good on a rainy day – It’s good FOR you! This recipe only requires two ingredients and you can WHIP it up in under 5 minutes! 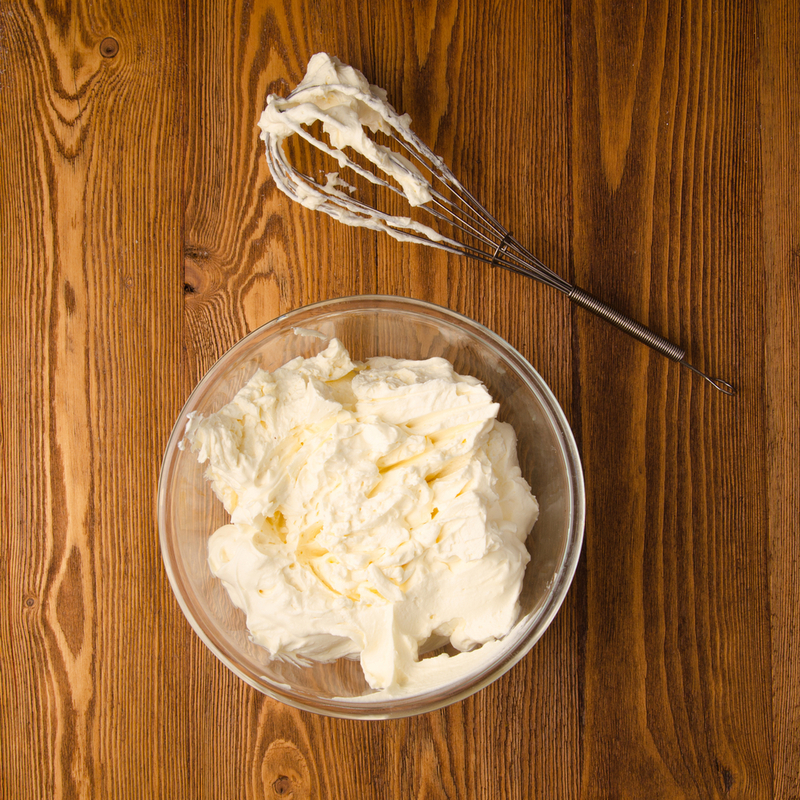 Add heavy cream to a very clean & dry bowl or stand mixer. Mix on high for 1-2 minutes until soft peaks form. 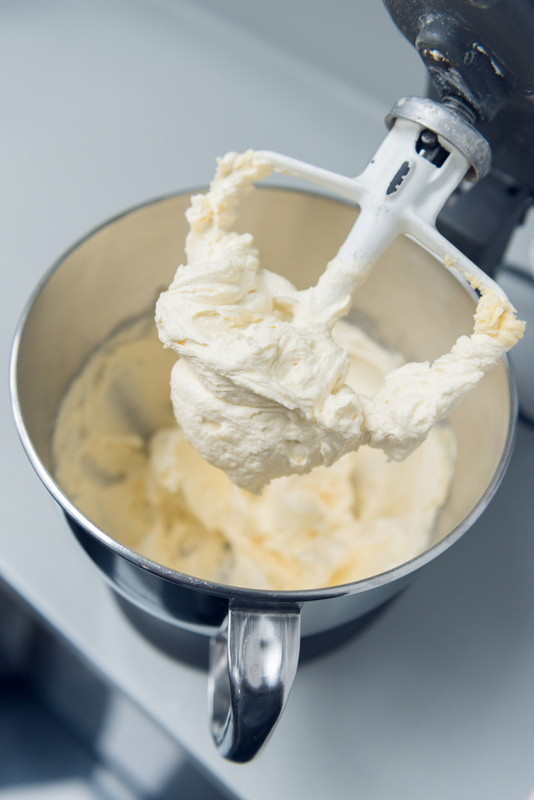 With mixer on medium speed, slowly add sweetener and whip until stiff peaks form. Taste and adjust sweetener if desired. If using extracts, cacao powder or other flavorings, add slowly immediately following sweetener. 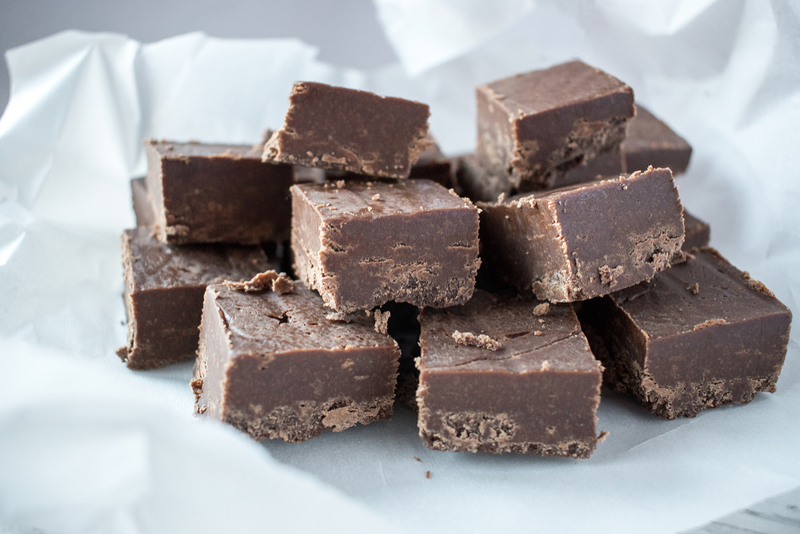 I make this frequently when in need of a sweet treat. If you don’t have a stand mixer, you can an also use a magic bullet blender (super fast and easy cleanup – my fav).. or just a metal bowl, a whisk, and about 5 minutes of your time to whip up a tasty treat!